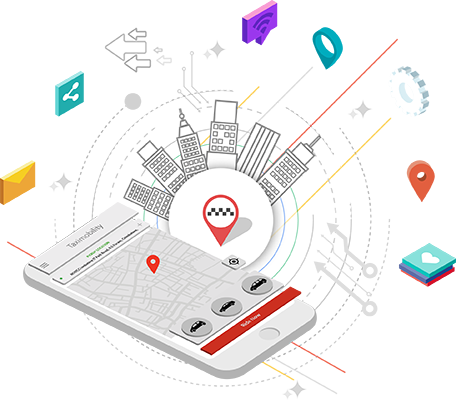 Why adopt a Taxi dispatch software for your business? With the emergence of the online taxi booking business, the traditional taxi businesses are having a tough time surviving the storm. The likes of Uber, Lyft and Ola are an exemplary example of how taxi dispatch software makes a difference in managing a taxi business in the modern world.